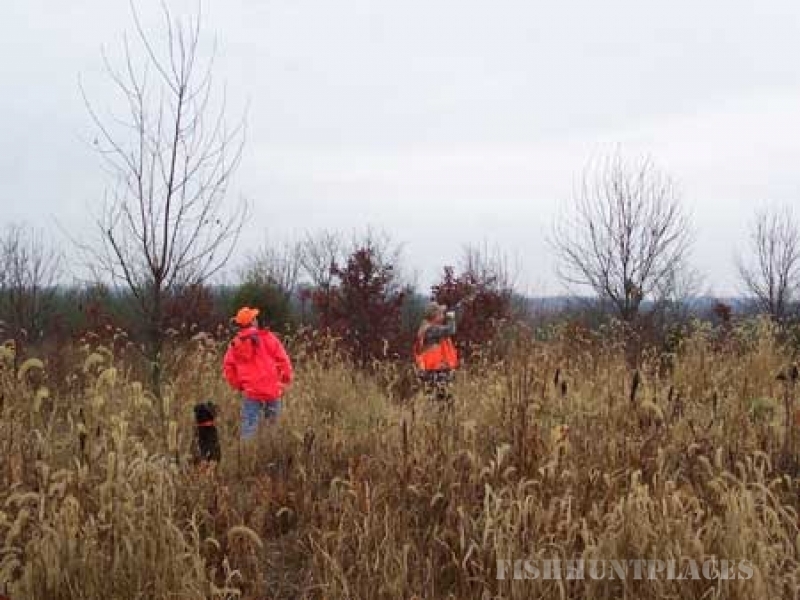 Hunt Pheasant, Quail, and Chukar in beautiful southern Indiana. 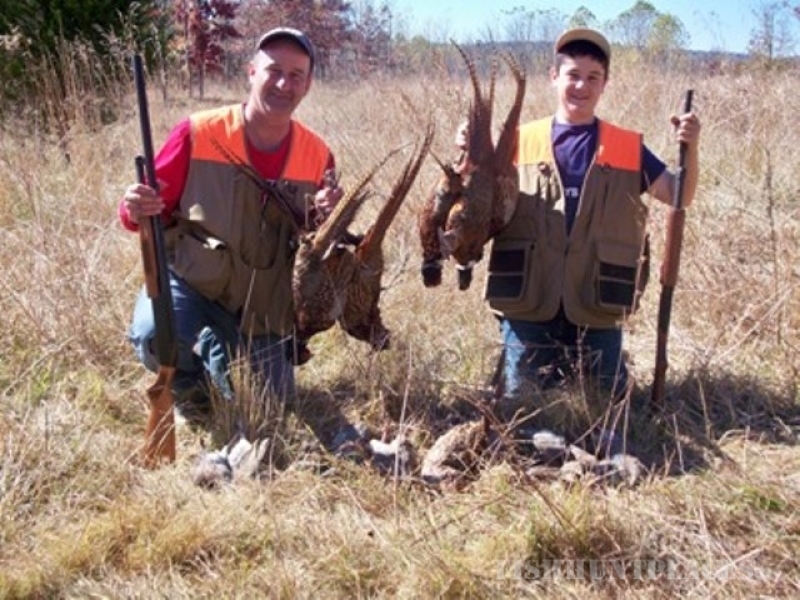 We have field hunts for up to 4 guns. 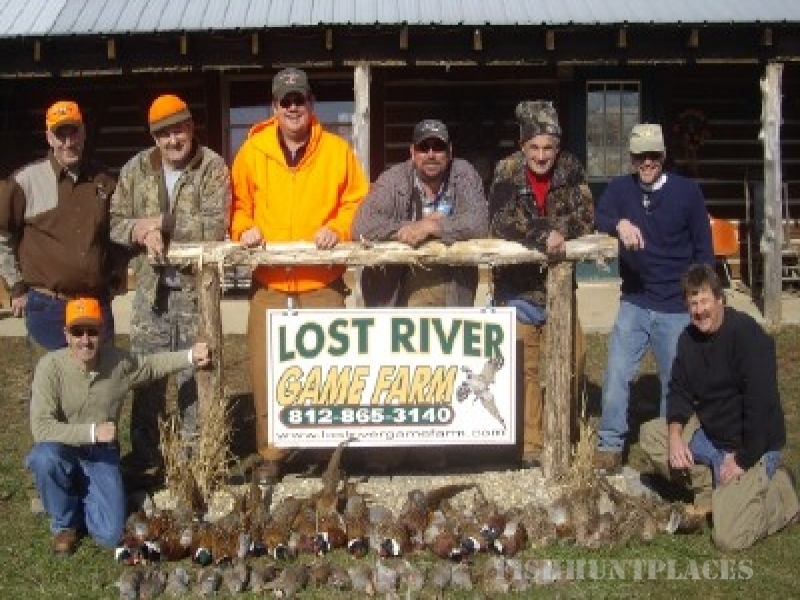 We also offer tower shoots for up to 25 hunters. 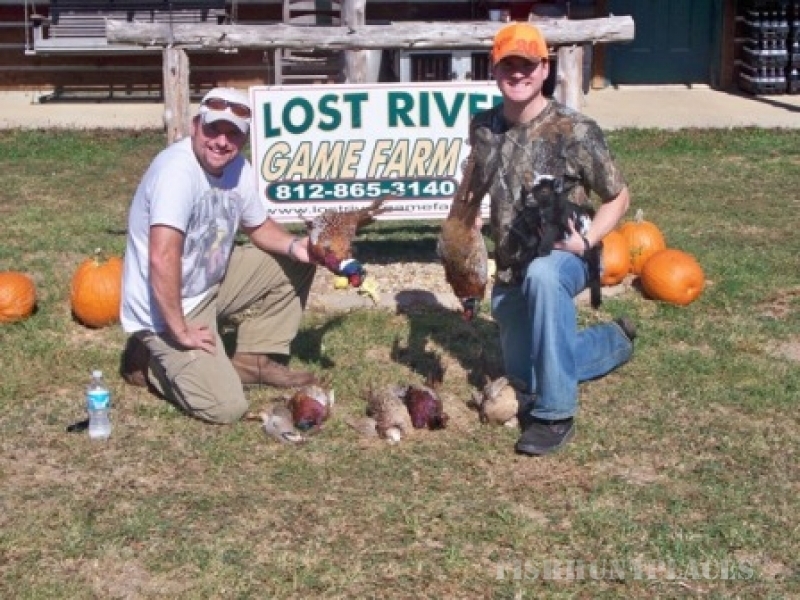 A great way to hunt without a lot of walking. 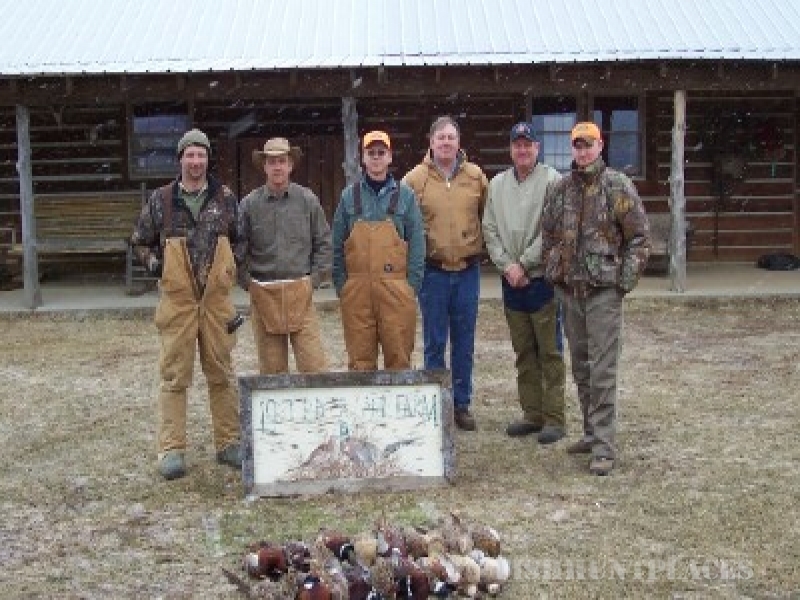 Relax in our lodge after the hunt, while your birds are being cleaned. 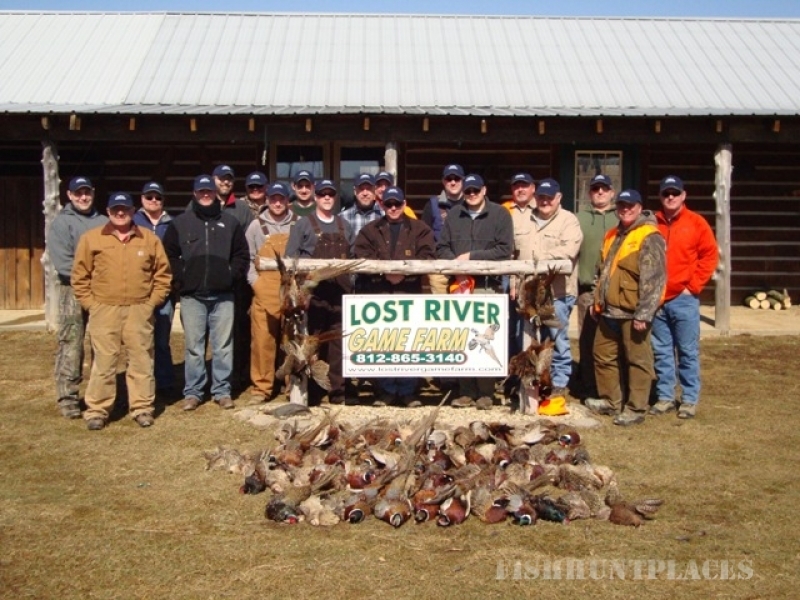 We pride ourselves in being flexible enough to meet each groups needs large or small. 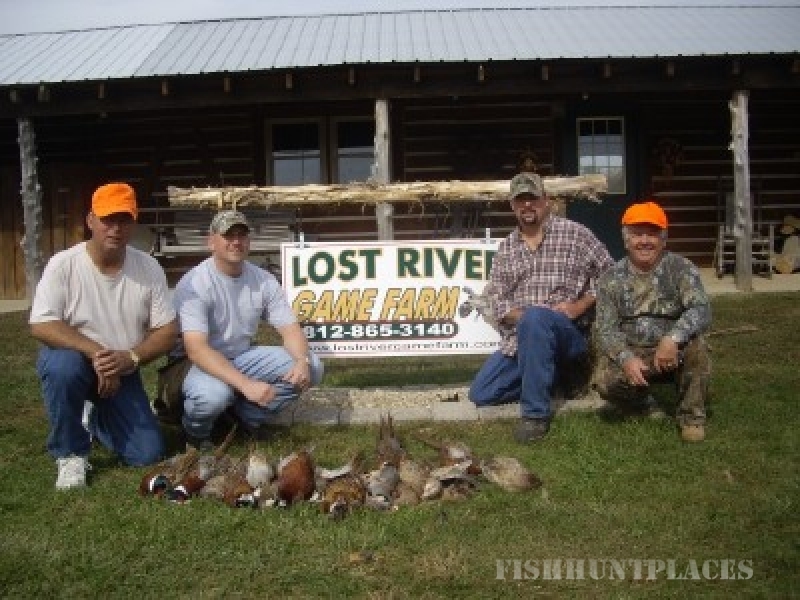 Each year we strive to make improvements for a quality hunting experience.Real estate for sale lawrence county Indiana.